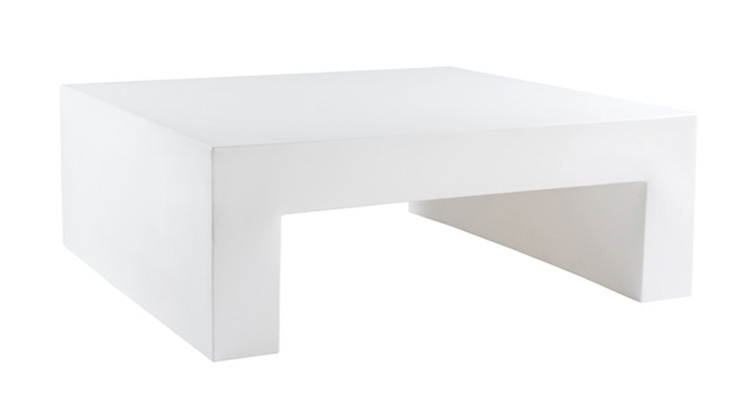 Designed by Massimo Vignelli, the Vignelli Coffee Table is a modern indoor and outdoor table made of polyethylene. It is available in White and Dark Grey. We also carry the Vignelli Bench.